St Aidan’s is a place where God’s love surrounds everyone; where pupils work together and are challenged to meet their goals because they ‘Believe and Achieve’. Mae ysgol Sant Aidan yn fan lle mae cariad Duw yn amgylchynu pawb; lle mae’r disgyblion yn cydweithio ac yn cael eu herio i gyrraedd eu nodau oherwydd y maen nhw’n ‘credo ac yn cyflawni’. 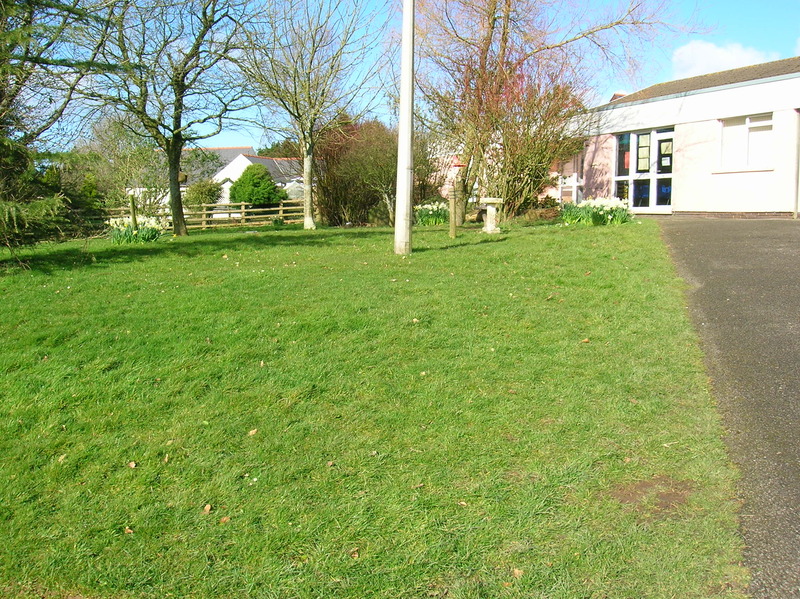 St Aidan’s VA School is one of 4 Church in Wales schools in Pembrokeshire. 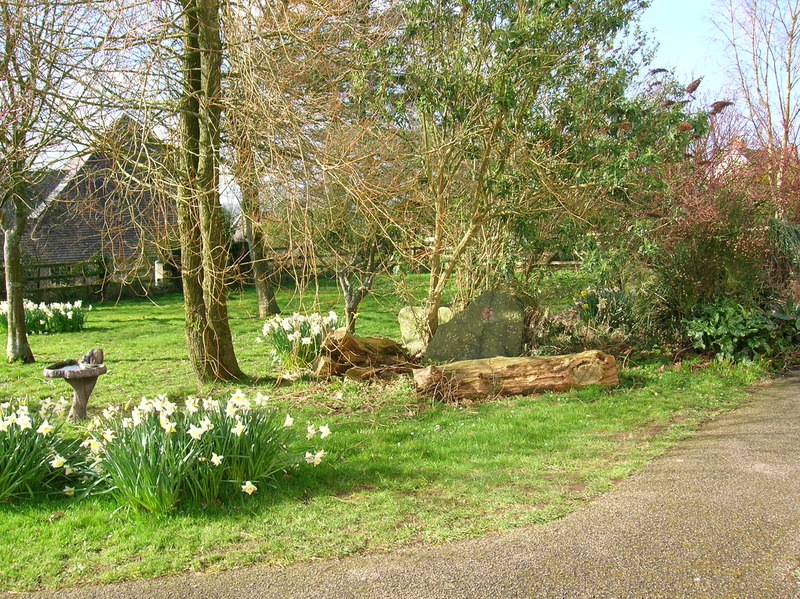 It was opened in 1977 and serves a wide rural community covering the areas of Slebech, Clarbeston Road, Walton East, Llawhaden and Robeston Wathen. We currently have 69 pupils on roll and they are taught and cared for by a dedicated and enthusiastic team of teachers and support staff. The school’s Governing body is active and supportive and they are kept very well informed of all developments. 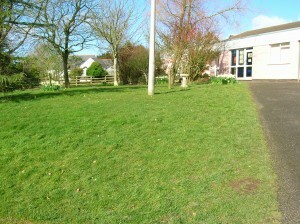 It has a strong network of staff, parents and children who work together to make the school a happy and vibrant place. We encourage our pupils to work hard, care for their school environment and respect one another. At St. Aidan’s we endeavour to provide children with an education that allows and encourages them to achieve their true potential. We provide an atmosphere in which children feel happy, valued, safe and secure. Each child is treated as an individual and skills and talents are recognised. High standards of behaviour and manners are encouraged throughout the school in order to prepare children to take their place in an ever- changing society. As a church school we maintain strong links with the Parish and Churches of St Mary’s in Wiston and St. Aidan’s in Llawhaden. 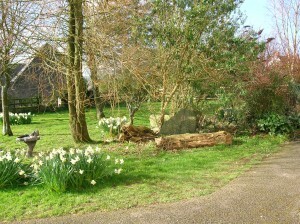 The school operates an open door policy and parents are always welcome to visit the school. The successful running of our school is very much dependent on a partnership and we regard parents as an integral part of this. Our website is very much work in progress. Hopefully it contains the types of information you are looking for whether you have a child at the school or not. Please click on the links on the left for more information. For information on our admissions policy, please click here. Please refer to the dates page for information on current term dates for 2017-18.